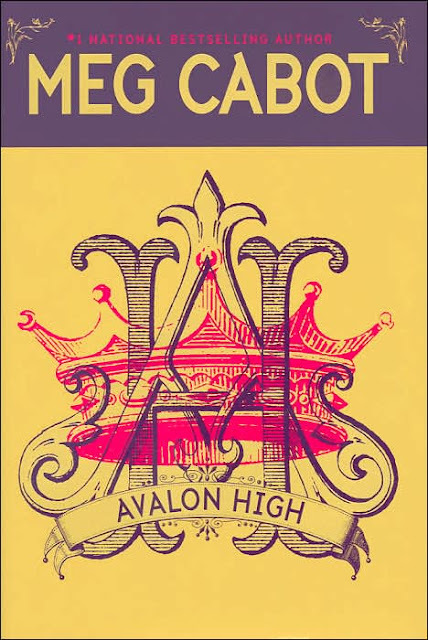 I do not like Meg Cabot's writing. She talks too much, she beats around the bush, she is repetitive. A lot. The action usually starts after the first three fourths of the book, or even later. In this book the action was actually no longer than three small chapters. In another book of hers I read recently, the action never started at all. Literally nothing happened. That being said, this book was brilliant. It has stayed with me since I finished it, and I can't put it out of my head. The story, the romance, the retelling of the myth (and the history), the characters. THE CHARACTERS. Never have characters come so much to life than in this book. Will, Lance, Jennifer, Ellie. Wow. The dynamic of their group was very realistic and their interactions witty and funny. Not to mention the dialogue (I think it's Cabot's rela talent). I couldn't put the book down. was that it isn't about reincarnation, or even the retelling of an old myth. It is about people, about teenagers, about past hurts, about disagreeing with your parents and making a difference in the world. It is about making choices and decisions. Even through the end, the reader, and more importantly the characters themselves are not completely convinced that they are Arthur and Guinevere and Lancelot. But that's the whole point, the way I see it. Even if the same decisions they are called to make have been already been made for them in the past, they still have to decide for themselves. They have to choose to be good or evil, honest or deceptive, loving or hating. And they will be burdened with the consequences too. There is nothing paranormal in this story, except talk. I respect an author who can deliver such a story without having to resort to magic. 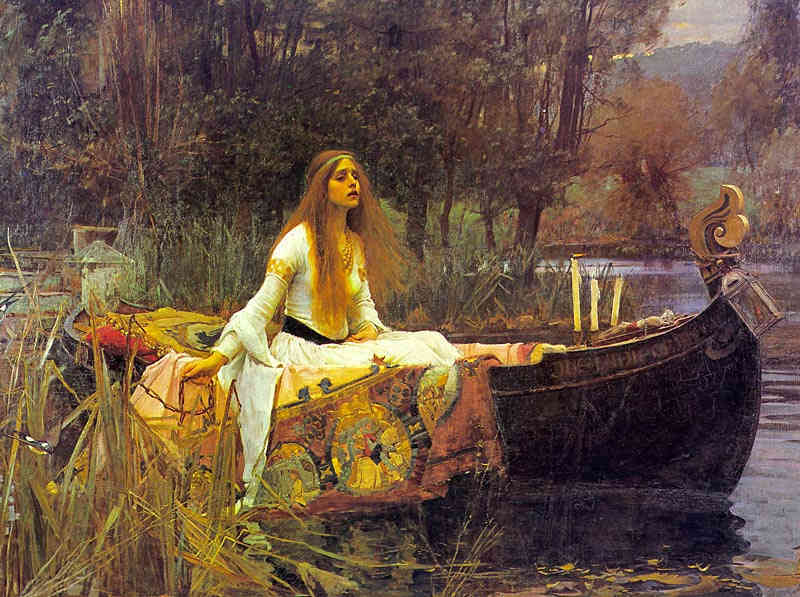 I also loved the stranzas from Tennyson's "The Lady of Shalott" that accompanied every chapter's beginning. This poem has been one of my favorites since I discovered it in my early teens. I cringed a bit when I found out the lady's actual name was Elaine (which is also mentioned in the book), but it doesn't take away any of the charm of the tragic woman who loved Lancelot. And you have to love John Waterhouse. Glad you liked this book. I picked this book up for a dollar awhile ago. I haven't read it yet. I do enjoy reading your blog. I have had this out from the library a couple times and still haven't read it!